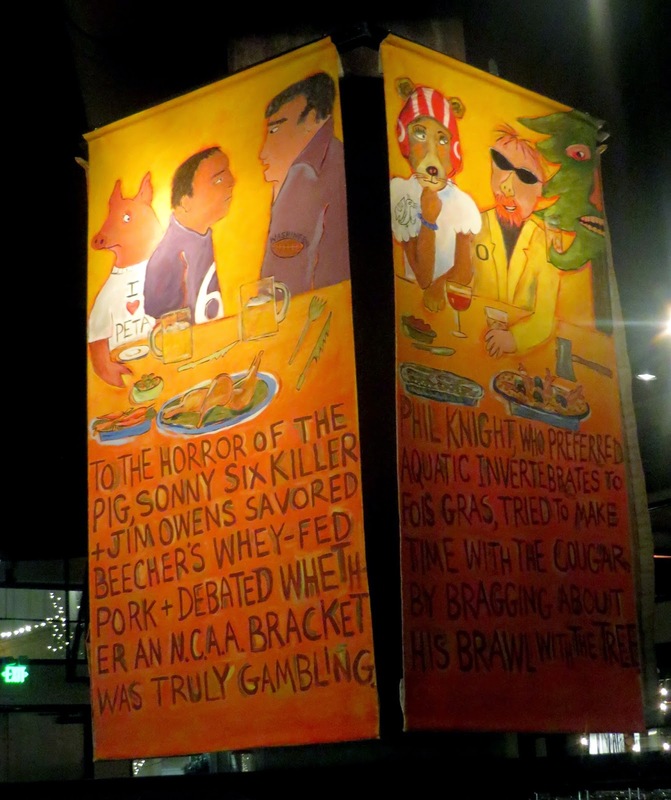 I should begin by confessing that any bar located in University Village begins with a handicap in my assessment. Adding to my normal demerits for a shopping mall location and banal retail architecture, a visit to U Village involves a dispiriting hunt for parking spaces in what seems like 25 acres of Bellevue plopped discordantly down the hill from the leafy confines of the university. 30 years ago shops were at least local chains, and the shopping transfixion was mollified by an actual bowling alley. Now the location is dominated by the same methodic Pottery Barns and Banana Republics of hundreds of other indistinguishable squares across the assimilated country. But like downtown Bellevue itself, while it is short on personality, there is no denying that you can get some good stuff there, and over the last two years the good stuff has increasingly included food. Din Tai Fung is definitely worth the trip, and a number of other new restaurants have tried to assert their individuality. Liam's Bistro is owned by a man who runs a bistro on Mercer Island (Bennett's), a cheesery and bake shop in Pike Place Market (Beecher's, Sugar Mountain), a barbecue food truck shaped like a giant, iron pig (Maximus/Minimus), and take-out pasta shops located, well, in Bellevue and in U Village across from Pottery Barn. Like Bennett's and Maximus, Liam's is name for one of Kurt Dammeier's sons. He stresses local ingredients and has described the food as "upscale homestyle — mostly dishes that are familiar or reasonably familiar to a suburban crowd, but made better." This seems pretty much spot on, and you would be correct to infer that "made better" implies "priced higher." E.g. the Liam's Burger is $17. 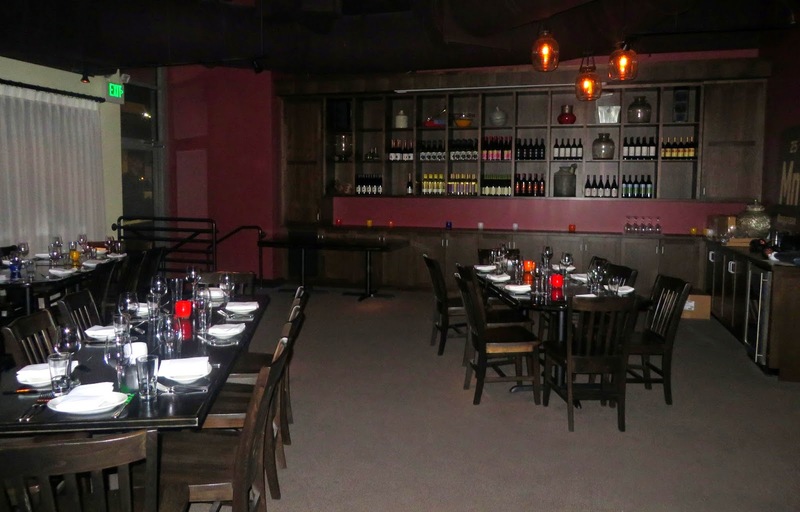 The decor of Liam's makes a half-hearted attempt at rusticity, seemingly a lost cause in a large concrete space of 150 seats in a new mall building. But if you're in the mood for large, loud spaces and better than average food, Liam's delivers. I passed on the vaunted Mac and Cheese options and had the Liam's Burger, a juicy and tasty six ounces of pork and beef, with crispy prosciutto taking the accustomed place of bacon. I also enjoyed a "Son Dodger" cocktail from bartender Kim, who has also worked at my neighborhood favorite Oliver's Twist. 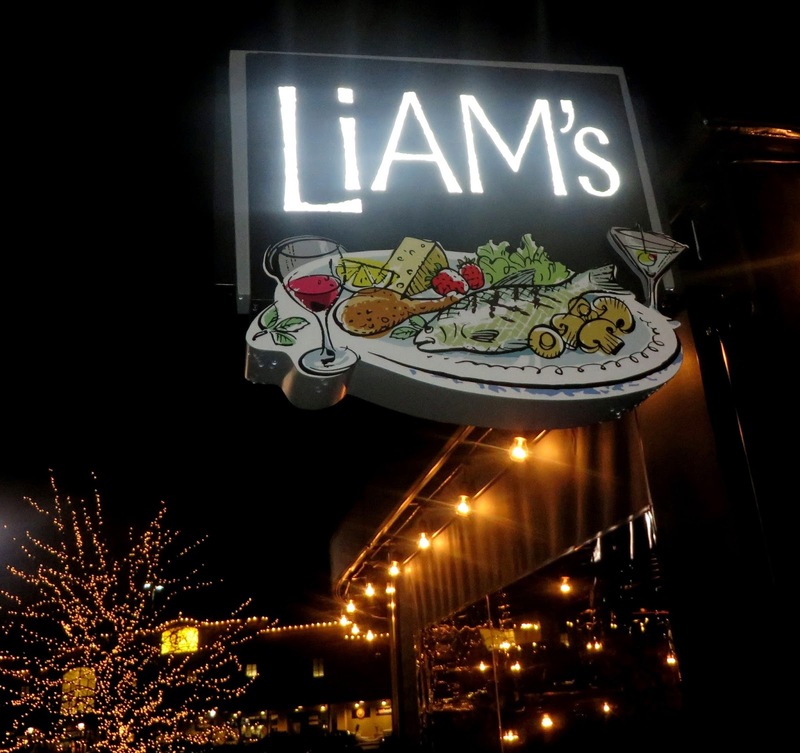 With all the options in the city and my U Village biases laid on the table, it is unlikely that I would make the trip here just to go to Liam's again. However, if I was here for other reasons -- esp. if Din Tai Fung is overflowing -- Liam's would make the visit more pleasant, esp. on a warm day when their patio is open.